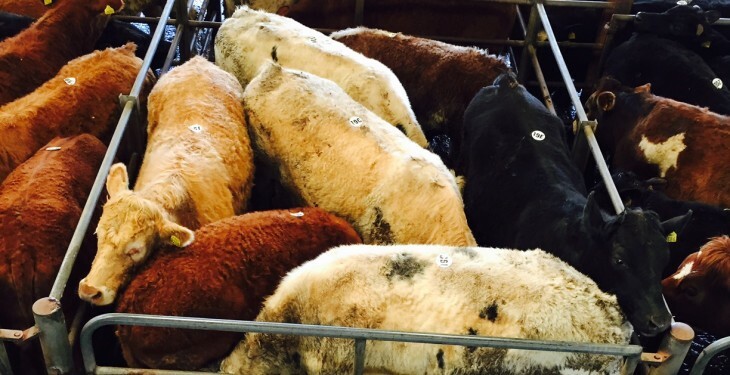 Due to weight limits, the beef grid is no longer fit for its intended purpose of rewarding top conformation cattle at the expense of lower grade cattle, ICSA Beef Chairman Edmond Phelan has said. Phelan has also called for an immediate review of the grid. “An ICSA analysis of the average weights for steers in 2015 demonstrates that weight limits will predominantly hit the better U and E grade cattle. Table A shows that the average weights for all acceptable fat score categories (2+ to 4=) of U+ cattle and the vast majority of U= and U- categories are above the 420kg maximum weight being applied by most factories. The range of weights here is 422-468kg. 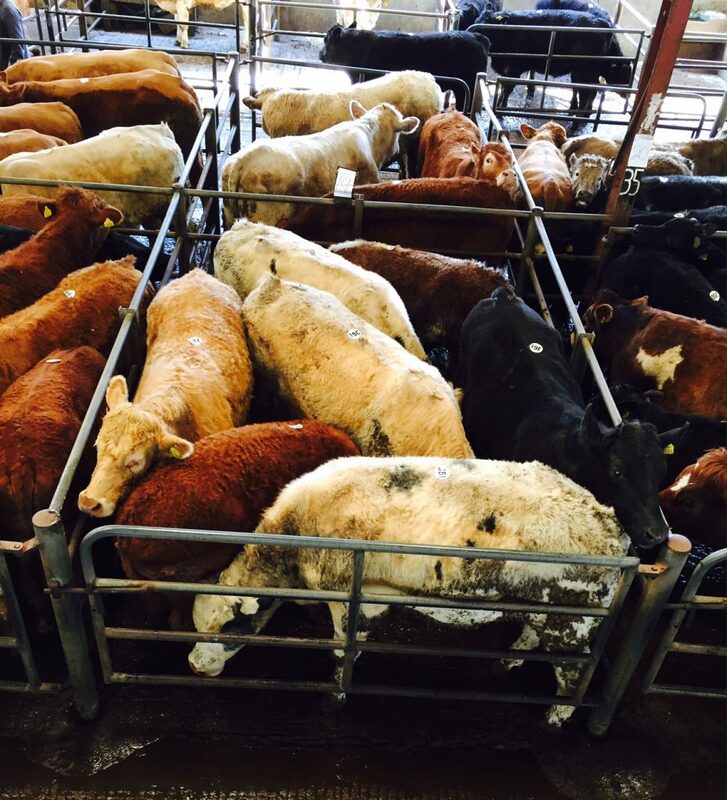 For the small number of E grade cattle, average weights are higher still. However, the issue around U grades is significant. When the grid was introduced, U grade or better made up around 7% of the total steer kill; in 2015 U grades or better accounted for 11.8% of the steer kill. Because these cattle are now deemed too heavy, farmers will be deprived of the bonuses that would have been legitimately expected when the cattle were bought and especially when they were bred. The issue now points to a more fundamental one: whither the suckler herd based on many years of continental breeding? “Is the meat industry sending a signal that it is time to forget about keeping suckler cows? Phelan has said that from a beef finisher’s point of view, the grid cannot continue in its present format because farmers are losing every which way. “We cannot tolerate a grid which imposes penalties on almost every category of animal. The Beef Chair said that farmers also tolerated penalties on lower conformation cattle even though they are now told that these are exactly what the market wants. “We were told that better conformation cattle had higher proportions of high value cuts; therefore they got a bonus to balance the penalties for other cattle. Red Boxes: Penalty for too heavy. Orange Boxes: Penalty for conformation. Yellow boxes: Not eligible for QA bonus and subject to penalties for wrong fat score and/or grade.